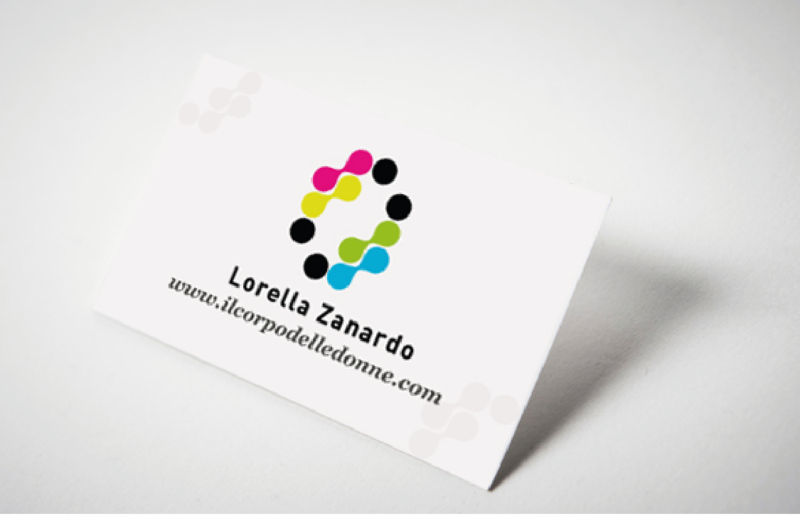 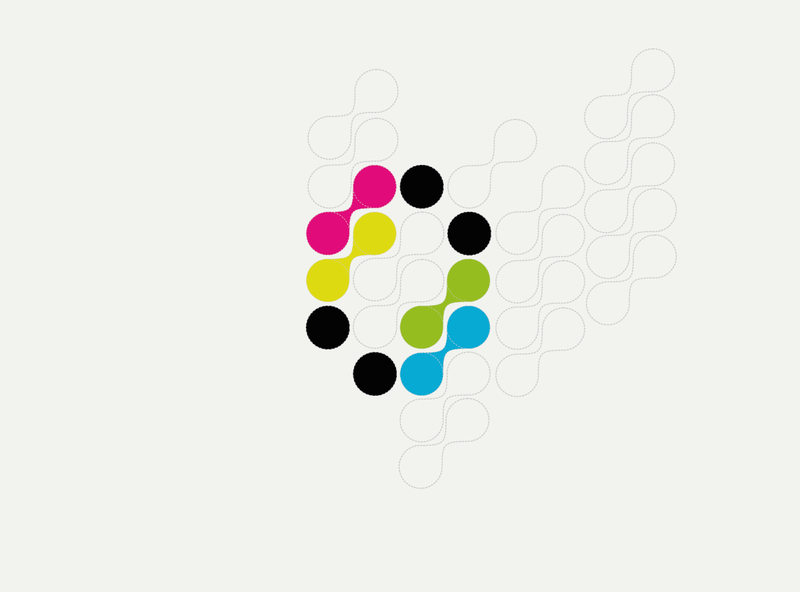 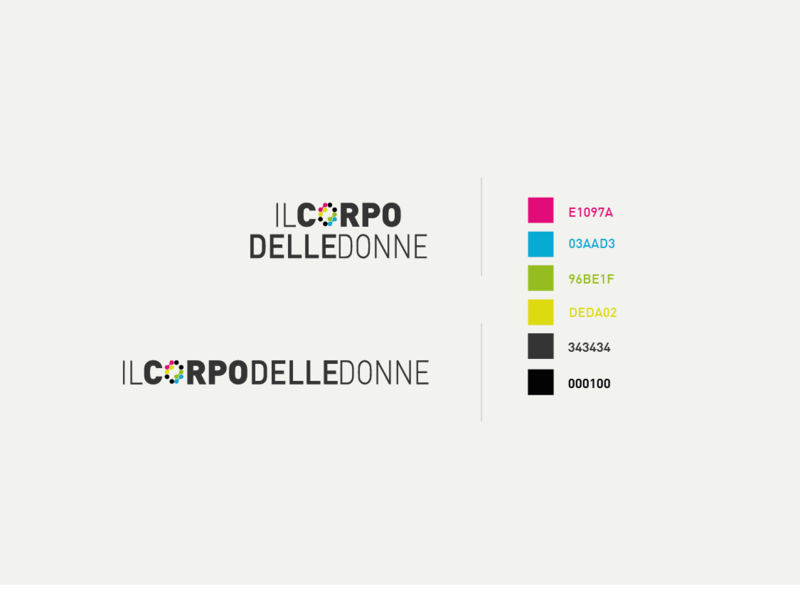 the corporate identity of “Il corpo delle donne” The women’s bodies by Lorella Zanardo. 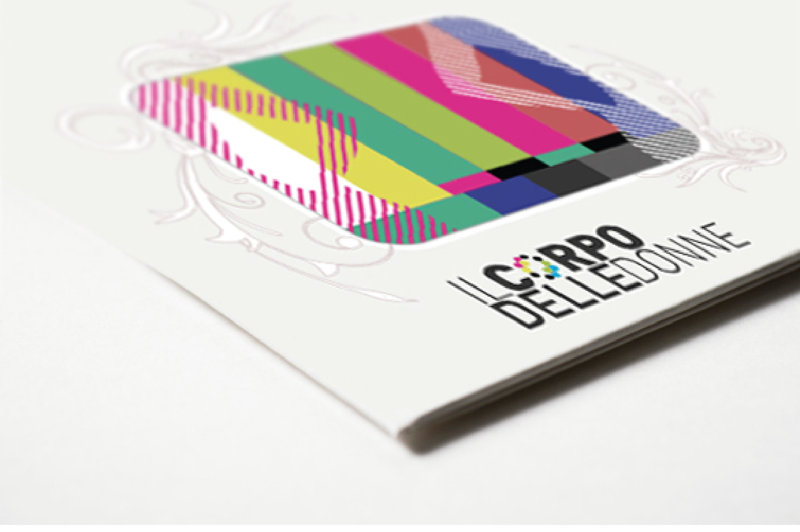 “Il corpo delle donne” is an important Italian project which took off as a matter of urgency. 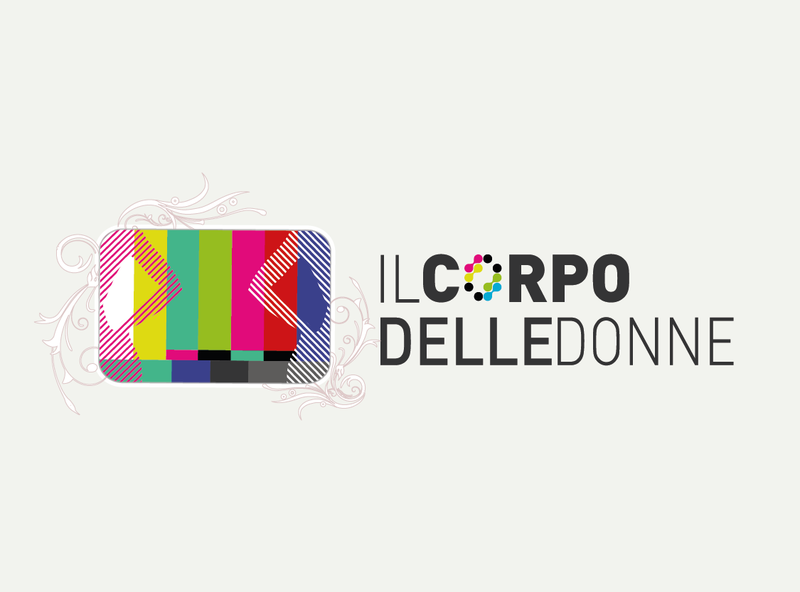 It all started with the observation that women–real women–are an endangered species on television, one that is being replaced by a grotesque, vulgar and humiliating representation.